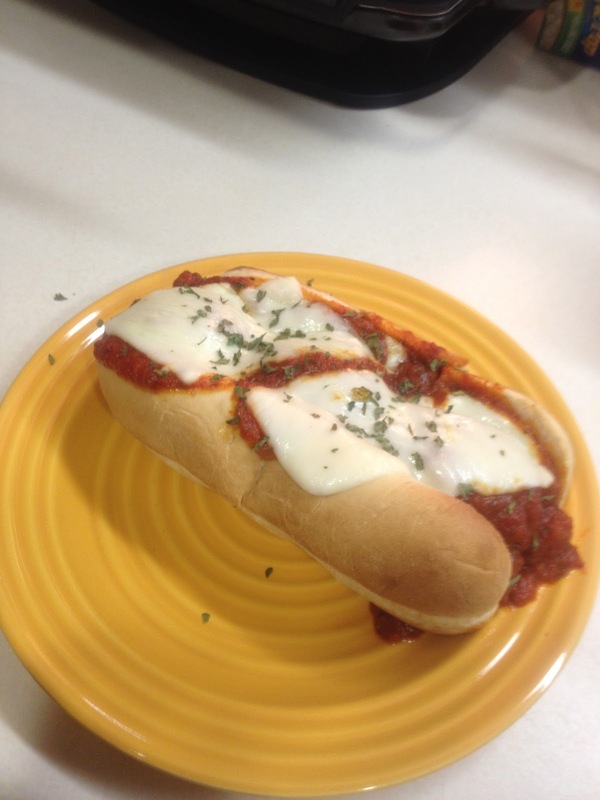 Morning after, Day ahead...: Meatball Subs... Two Yums Up! Check out the "Cooking" section for good potluck recipe...Turkey Meatball Subs! After I am done with this crazy post bac, I am def going to scan your cooking blog and use some of your recipes to cook lolz !!! I will let you know how they turn out ! !